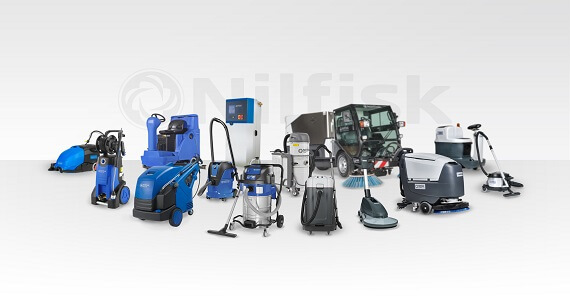 The VHS 40 vacuum cleaner series sets a new standard for design and feature level of the Nilfisk wet & dry vacuum portfolio. 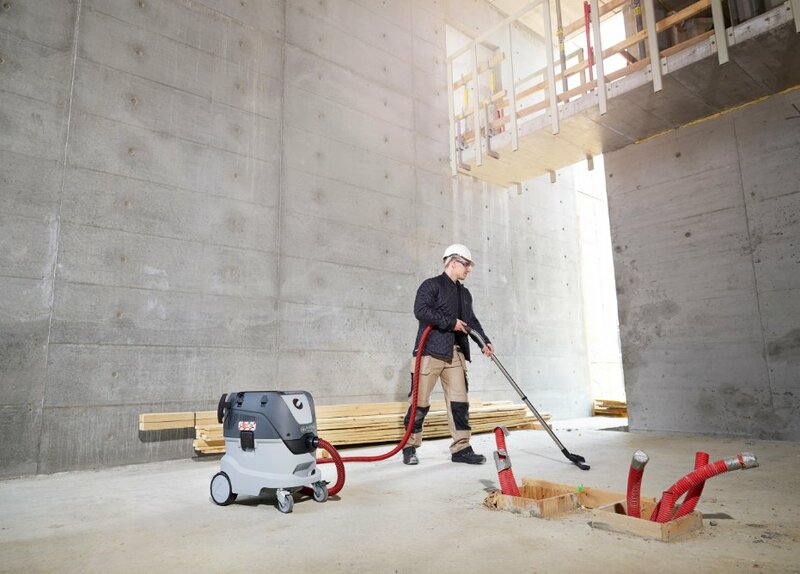 With innovative filtration system, improved performance and robust design, this range represents a superior solution for professional customers looking for a safe and reliable machine. 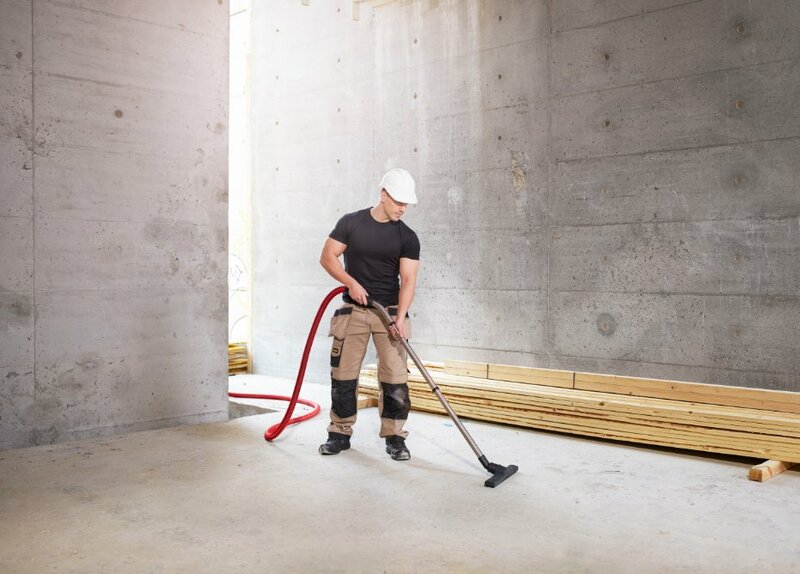 VHS 40 comes with more suction power, sealed dust system, automatic filter cleaning and several other user benefits – designed to meet the tough requirements within manufacturing and building and construction industries. 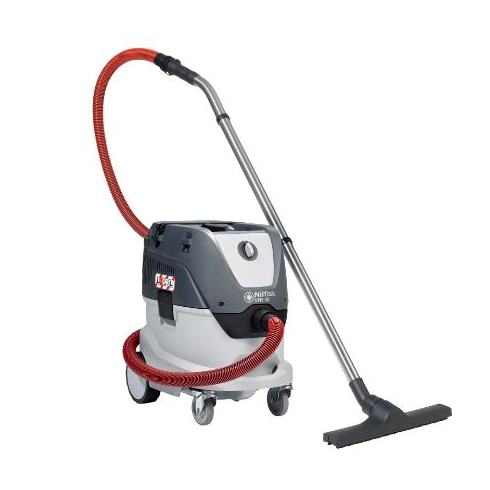 VHS 40 offers a remarkable productivity thanks to the semi-automatic Push&Clean™ or automatic filter cleaning system InfiniClean™. The InfiniClean™ system ensures continuously cleaning of the filter during operation using a reversed air-flow pulse, keeping suction performance on a high level. The downtime is reduced significantly, as the container can be filled up without filter maintenance – even in the most demanding fine dust applications. Also the washable PFTE long-life filter minimizes maintenance and reduces the overall service cost. 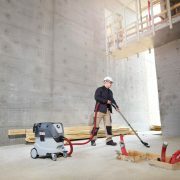 Easy handling and user-friendliness – also when it comes to transportation from one working site to another – are other valuable features for the VHS 40 vacuum cleaner. All models offer flexible storage solutions for tools and accessories, so everything you need is at hand. Push&Clean™ – Semi-automatic filter cleaning system.